Thanks again to Peter Butler for this picture and description. 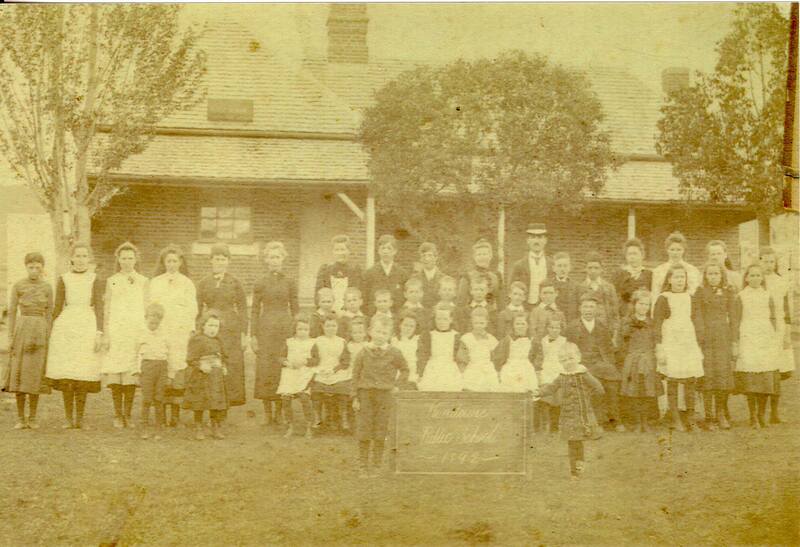 Photo from the collection of the Tumut Historical Society. Butler Collection.